WINTER MEETING MOMENT. Patrick R. Bush Service Award Winner Jonathan Rider with former MCA Chairman Dale Nelson, at MCA’s Winter Meeting last month in Key Largo. Thanks for all you do for our industry, gentlemen! 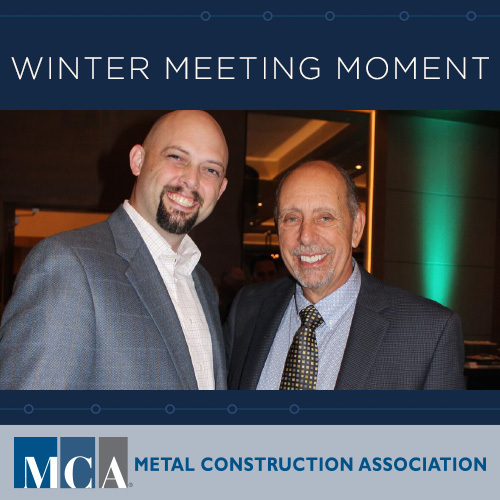 Summer follows Winter, so save the date for the 2019 MCA Summer Meeting, June 25-26, at Hilton Rosemont/O’Hare.